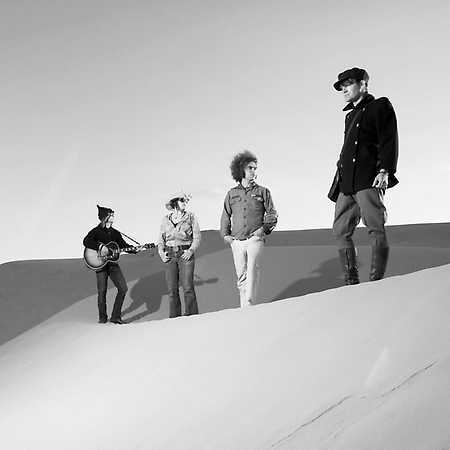 The Dandy Warhols are an American rock band, formed in Portland, Oregon, in 1994 by singer-guitarist Courtney Taylor-Taylor and guitarist Peter Holmström, who were joined by keyboardist Zia McCabe and drummer Eric Hedford. Hedford left in 1998 and was replaced by Taylor-Taylor’s cousin Brent DeBoer. The band’s name is a play on the name of American pop artist Andy Warhol. 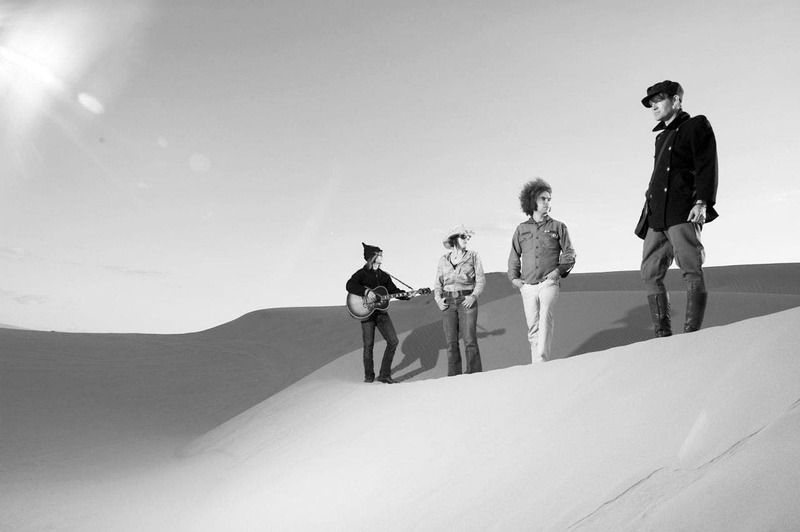 The band gained recognition after they were signed to Capitol Records and released their major label album debut, The Dandy Warhols Come Down, in 1997. In 2001, the band rose to new levels of fame after their song Bohemian Like You enjoyed extensive exposure thanks to its being featured in a Vodafone advertisement. 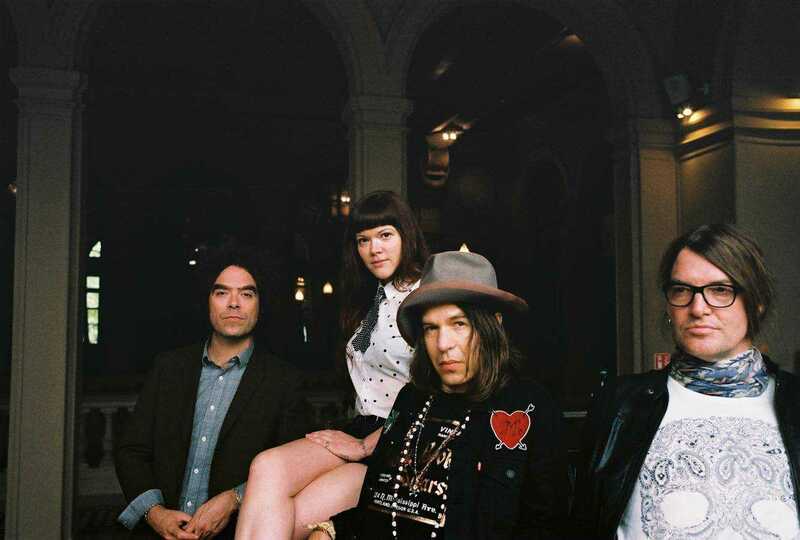 The Dandy Warhols have released eight studio albums to date.